If you’re looking for ways to improve your health, your wealth and much, much more you’ve come to the right place. We’ve dug deep into our little black books to find the very best in the business to partner with us. Some names will be familiar to you. Others you won’t find anywhere but here. You’ll see them grouped by category and organised so you can easily find whatever it is your heart desires. Click on Your Money, Your Home, Your Free Time, or At Your Table to explore their stories and start saving today. 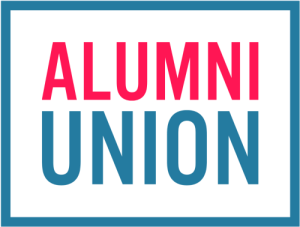 New to Alumni Union? Join Us! We’ll send you a welcome newsletter and links to the access codes so you don’t have to wait a second to bag a bargain. Already a member? Our monthly newsletters also have the links and access codes you need to start saving money today.